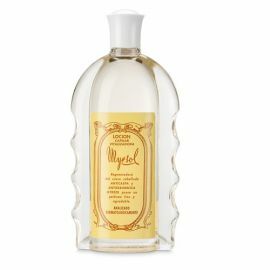 CUIDADO CAPILAR	Hay 6 productos. 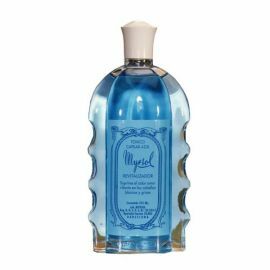 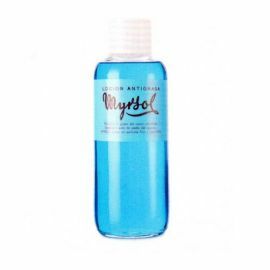 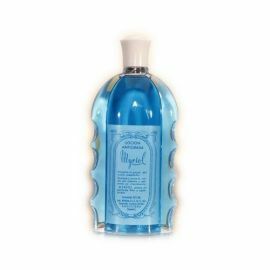 TONICO CAPILAR AZUL REVITALIZADOR MYRSOL 235ml. 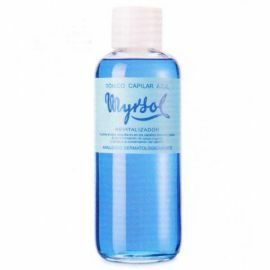 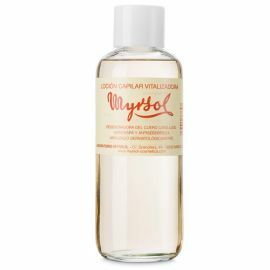 TONICO CAPILAR AZUL REVITALIZADOR MYRSOL 1000ml.